RazerCare Elite protection plans with accidental damage coverage for Razer laptops and Razer mobile phones are now available for U.S. customers. This is in addition to existing RazerCare Essential plans (without coverage for accidental damage). Both protection plans include three-year service for Razer laptops (two-year extension) and two-year service for Razer phones (one-year extension). More at razer.com/razercare. Razer, the leading global lifestyle brand for gamers. 8AM, January 29, 2019 Pacific Time. Available for purchases from Razer.com for U.S. Customers. 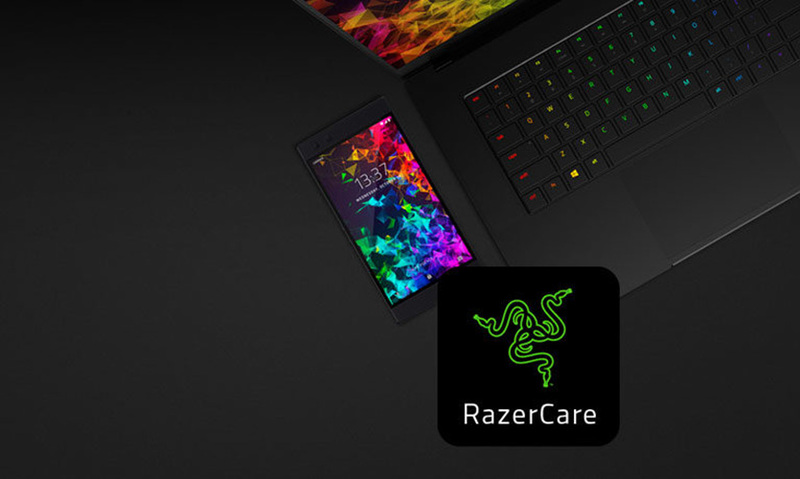 For Razer laptop and mobile phone users, RazerCare Elite provides all of the RazerCare Essentail benefits and also covers repairs or replacements caused by accidental drops, spills, falls or collisions incurred during normal use. RazerCare Protection Plans can be purchased concurrently with a Razer Laptop or Razer Phone directly from Razer.com.